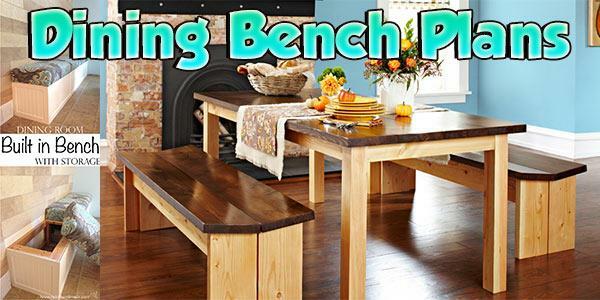 Add tons of additional seating without taking up a lot of space when you use this terrific collection of dining room bench plans. 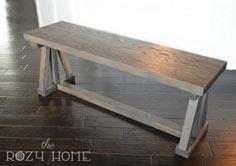 You'll find plans that include hidden storage space, are built-in banquettes or are easy enough for a first-time woodworker. 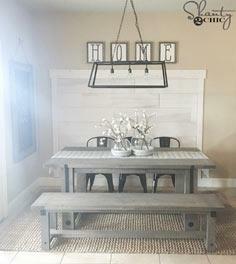 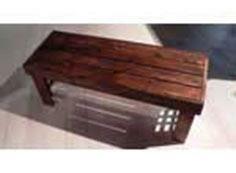 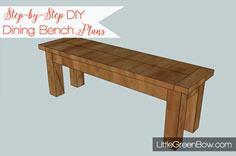 You can choose a rustic picnic table style bench for casual dining or a more finished design that will fit beautifully farmhouse collection of dining room furniture. 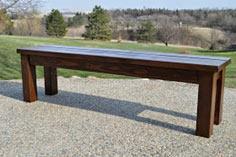 Wood can be either soft or hard wood, and the finish is as varied as your imagination. 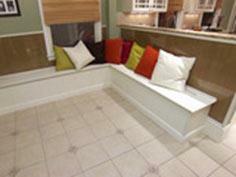 You may want to add custom cushions to accent or blend with upholstered pieces in your room. 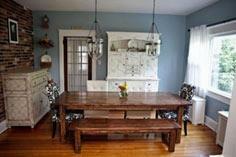 The finish and colors you select can match your existing dining room suite or contrast to add a pop of color. 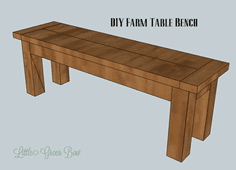 These plans can also be adapted to fit your specific dimensions, so you'll have stylish seating that's perfect for any size table. 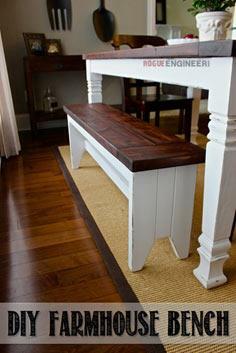 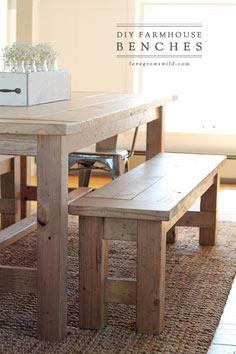 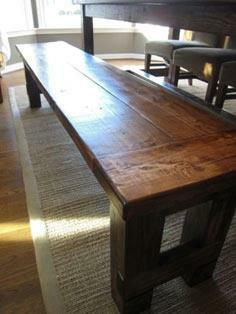 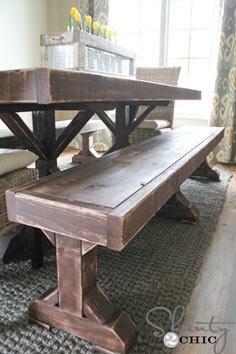 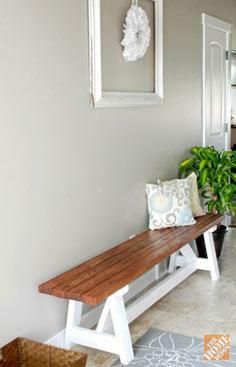 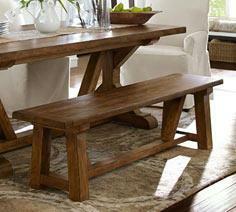 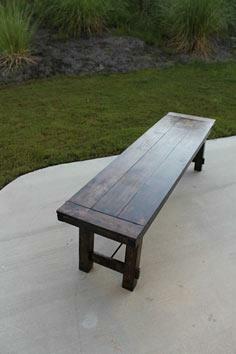 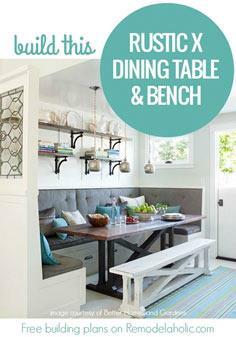 Dining room built in bench.